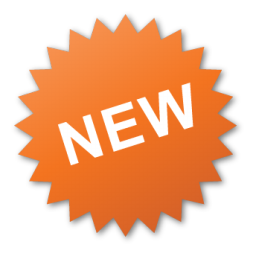 Games Available: Over 450 games, including: Video slots, Video poker, Blackjack, Roulette, and Classic slots. WildBlaster Casino is a new NetEnt Casino is owned and operated by Direx N.V and has a licence from Curacao. Very Fast Withdrawals processed within minutes. 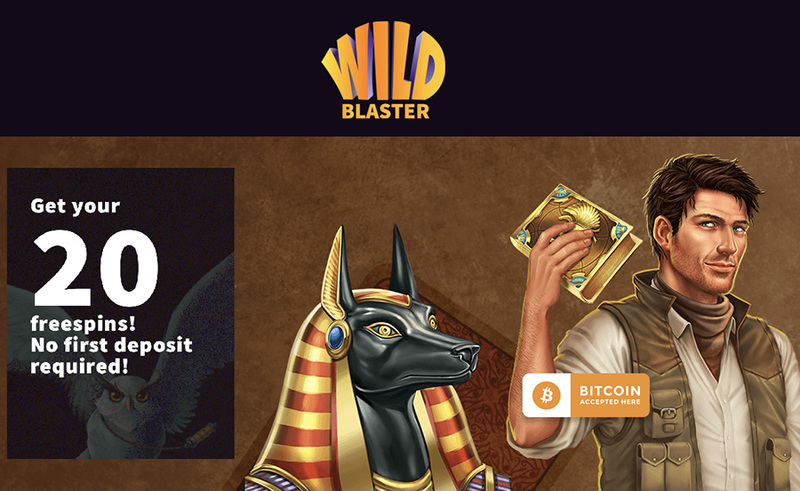 WildBlaster Casino is on our Fast Paying Casinos list. 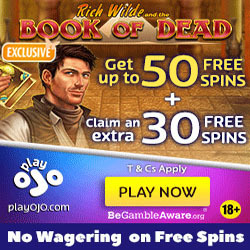 Great bonus and free spins offers all through the week. 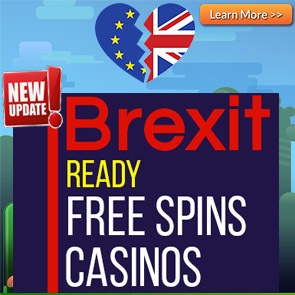 No UK Players allowed however see our Brexit Ready Free Spins Casinos for the best UK deals. 2. Click on the activation link in your email. 6. 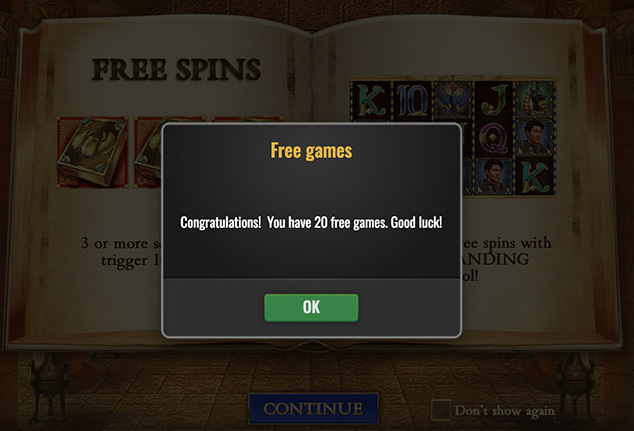 The slot will close. 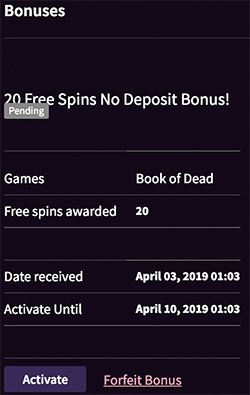 Open the Book of Dead slot AGAIN and the 20 No Deposit Free Spins will be there for you to play. At WildBlaster Casino there’s three pretty fantastic offers on your first three deposits, a Free Spins Extravaganza on Tuesdays aswell as a Reload Bonus over the weekend. So entertainment wise, you’re pretty much covered. 18+. New Players only. 35x wagering requirements apply to the first, second and third bonus. 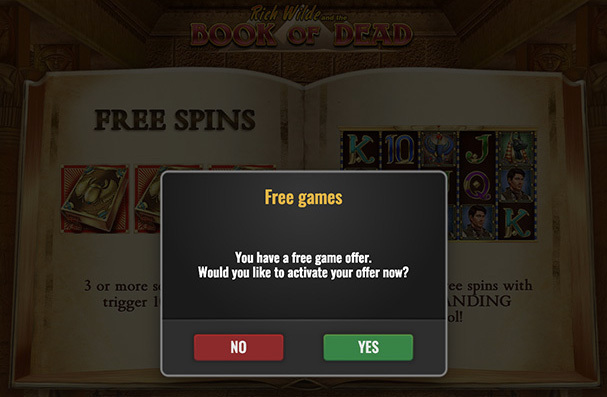 45x wagering requirements apply to free spins. Please read the full WildBlaster Casino T&C’s.